Doc goes mobile with her tools! Is it time for your check up? 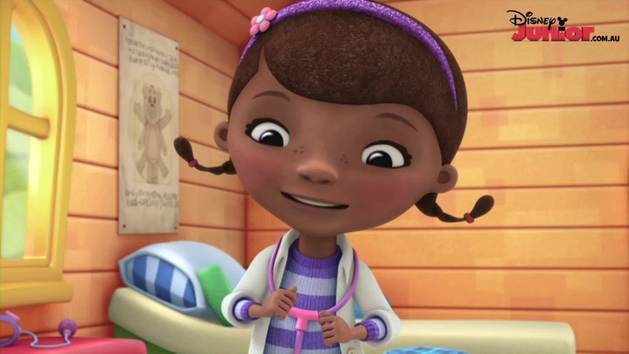 Check in with Doc McStuffins every day on Disney Junior.